Recorded in 'iDaemon Inside' labs between spring & summer 2000. Mixed & mastered in October 2000. Mastered at the Saturday Mastering, Moscow, December 2000. 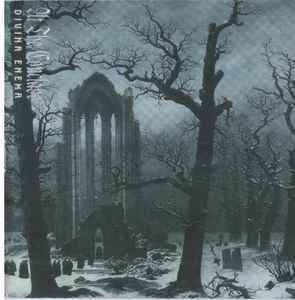 Cover: 'Cloister Cemetery in the Snow' (1817-19) by Caspar David Friedrich (German painter, 1774-1840). Incl. 20-page booklet with a lyrics. Limited to 1000 copies.